The year so far has been a very busy one at Nano Dimension. We have delivered DragonFly 2020 3D Printers to industry leaders in various fields, in locations including the USA, Israel and Germany. We’re continually improving our customer support, infrastructure, and going ahead with our plans to open a new ink production facility as part of our ongoing global expansion. 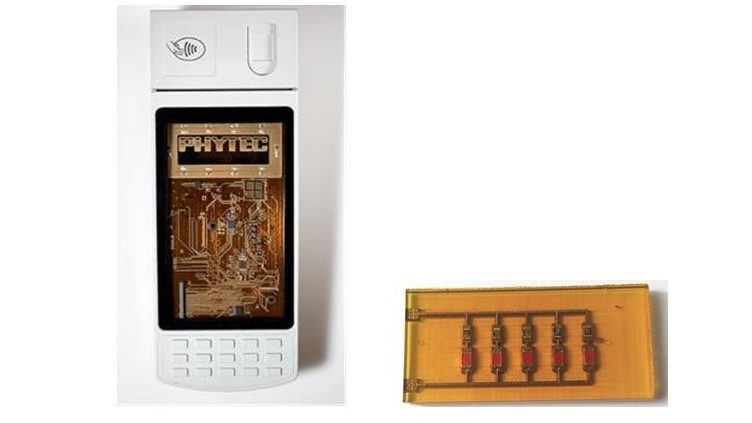 The ongoing feedback from our beta customers continues to be positive and they already are producing functional multilayer PCBs that work in end-use devices. We welcome you to join our upcoming commercial early access program. While our focus is on continued improvements and partnerships towards commercial distribution of the DragonFly 2020 3D Printer, we are also developing our disruptive technology beyond PCBs for rapid prototyping, including embedded electronics, ceramic materials, breakthrough defense and aerospace applications and even production of functional electronic components, including additive and digital manufacturing for short run production. Harris Corp, a leading technology innovator, solving customers’ toughest mission-critical challenges by providing solutions that connect, inform, and protect, and Nano Dimension will jointly develop 3D printing of electronic modules for space applications. 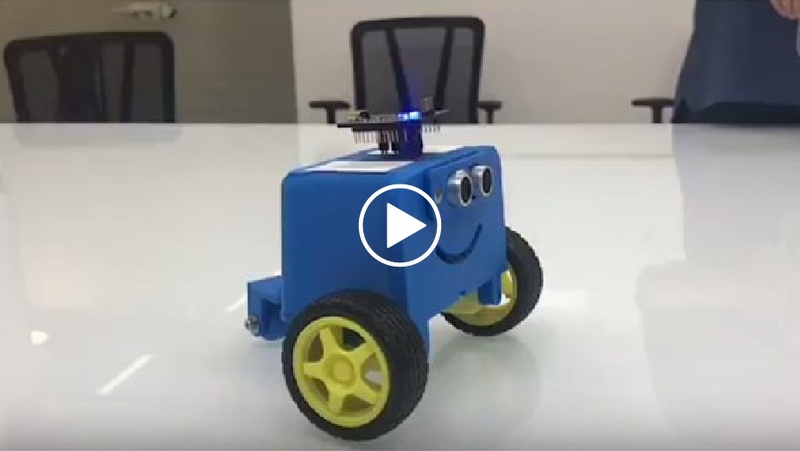 This project will demonstrate double-sided, multi-layer circuits that distribute digital, power and RF signal at the same substrate, thus providing reduced size, weight, power and cost of space systems. New high volume printed RF technology will provide improved reliability and uniformity of space systems by eliminating manual assembly. “Such development is planned to lead to cost reductions of $400K per small satellite, thus providing enormous market capabilities for both entities”, says Space Florida in a press release. Harris is a proven leader in tactical communications, geospatial systems and services, air traffic management, environmental solutions, avionics and electronic warfare, and space and intelligence delivering innovative solutions through its Communications Systems, Space and Intellligence Systems and Electronic Systems. As part of the project Nano Dimension will also work with Semplastics. Nano Dimesnion will focus on using Semplastics novel ceramic material precursors with it’s unique 3D inkjet printing technology to create prototype applications for the aerospace industry. A novel ceramic material, developed by Semplastics and used in prototype space applications in cooperation with NASA, will be 3D printed for this project. A modified resin will be developed for the Nano Dimension 3D printer during this project, resulting in a light-weight yet highly mechanically stable object. The technologies available today to create ceramic elements are expensive as well as time- and energy-consuming from the design stage until final assembly, and they do not support the creation of complex structures. 3D printing of high-resolution ceramic materials has the potential to allow the creation of complex geometrical shapes, thus allowing rapid and cheaper production of small batches of designated ceramic objects, used in the aerospace industry. Avi Reichental has joined Nano Dimension’s board of directors. Reichental served as president, chief executive officer and director at 3D Systems for more than a decade. Under his leadership, 3D systems emerged as a formidable global 3D-printing provider, growing revenue by more than six-fold and increasing market valuation by more than twelve-fold. 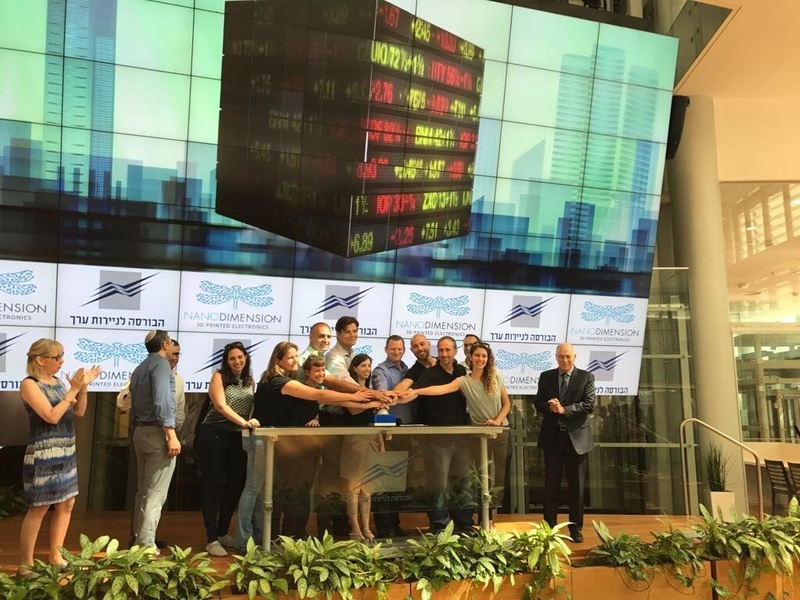 The Nano Dimension team celebrated the company’s recent capital raising activities in the Opening Bell Ceremony on the Tel Aviv Stock Exchange on 18 June, 2017. 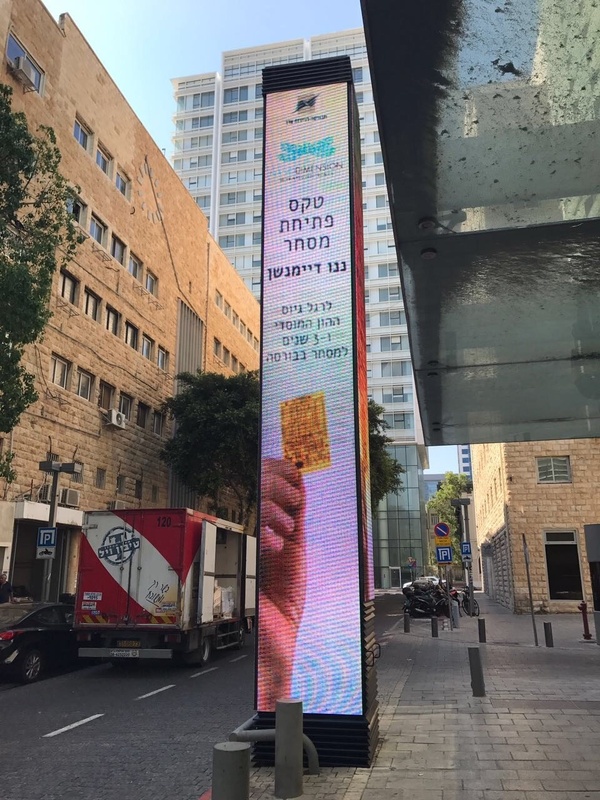 Nano Dimension CEO Amit Dror rang the bell, which symbolizes the opening of trade on the Israeli market. 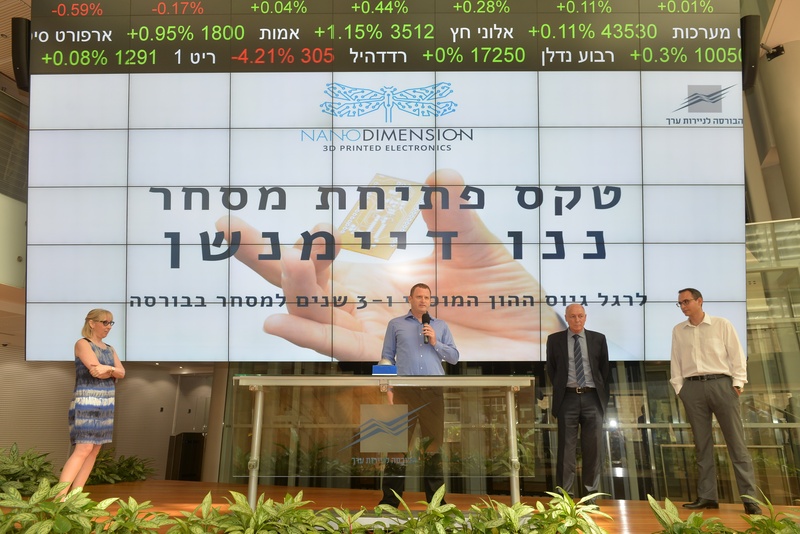 Nano Dimension (Nasdaq: NNDM; TASE: NNDM) secured approximately $13.5 million in funding from Israeli and non-US private and institutional investors through private placements. Nano Dimension is collaborating with Anglo Production Processes, an industry-leading distributor, to develop the required commercial and service infrastructure and capabilities to allow the introduction of the DragonFly 2020 3D Printer to the UK and Ireland. APP has been a quality provider of products and services to the UK electronics industry for more than 20 years. The companies will be displaying the DragonFly 2020 3D Printer at the tct Show and Engineering Design Show this autumn. 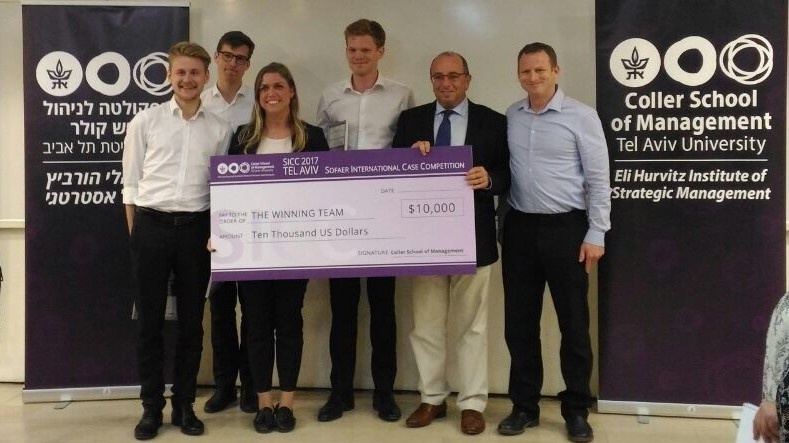 Congratulations to the Copenhagen Business School (CBS) for winning this year’s Sofaer International MBA case competition on Nano Dimension in the best Danish style. 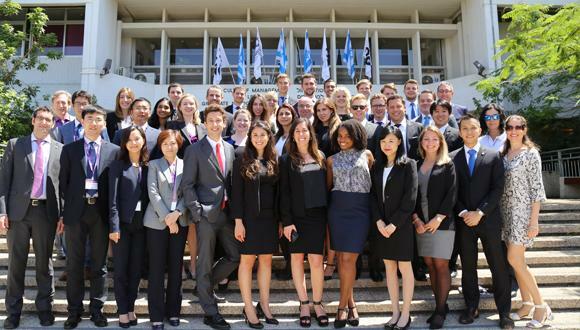 Each year Tel Aviv University’s Sofaer International MBA Program at TAU’s Leon Recanati Graduate School of Business Administration invites university teams from Israel and abroad to compete in the program’s strategic case competition on an Israeli company operating in markets abroad. This year the students were asked to present a long-term strategy for the future growth of Nano Dimension. Nine MBA Teams from leading international business schools participated in the 13th competition in May 2017. This fall, Nano Dimension will be exhibiting its DragonFly 2020 3D Printer in professional conferences around the world. Nano Dimension is seeking additional members for our upcoming commercial early access program. We are seeking reseller partners both in the USA and Europe to provide excellent service and technical support for the DragonFly 2020 3D Printer. If you wish to be considered to resel Nano Dimension offerings, please contact us here.